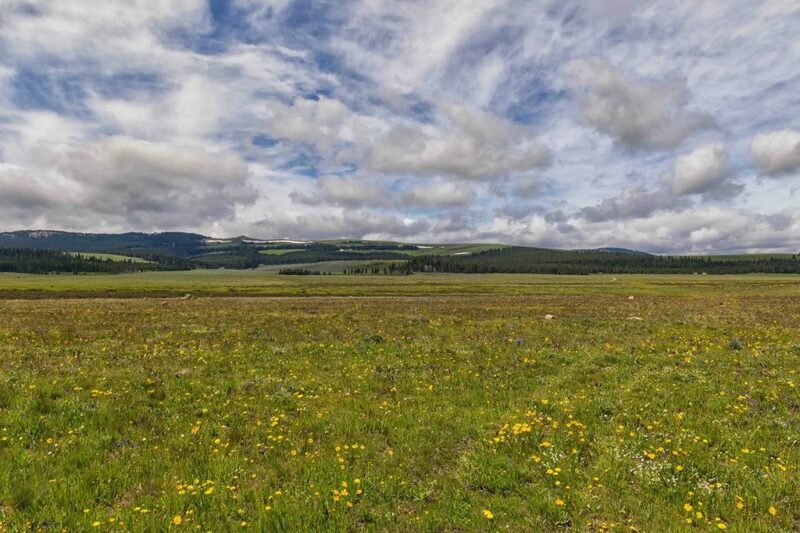 A couple of weeks ago we talked about how Montana is one of the most beautiful states in the country and that if everything worked out that it could soon be a paradise for sports bettors. It’s still one of the most beautiful states in the country but unfortunately the various special interests appear to have increased the risk of dumbed down sports betting in the state. If they get their way, you can forget about ‘Big Sky Country’ being any type of paradise for sports bettors. The Montana gaming industry is very unique with over 300 casinos in 91 different Montana towns. Most of these offer 20 or fewer slots and a poker room. There are also 10 ‘full size’ tribal casinos run by 7 separate tribes. 5 allow Class III gaming which includes slots, blackjack, craps and roulette. Our hope was that individual gaming licensees would be allowed to offer sports betting in partnership with legitimate sports betting companies and/or software providers. Best case scenario–a state with multiple line originators giving Montana residents options for shopping points and finding the most favorable odds. There’s still hope for that sort of marketplace. SB 330 would allow for sports betting kiosks at businesses already licensed for gambling as well as state wide mobile wagering. This bill is supported by the Montana Tavern Association and given the involvement of William Hill in lobbying for SB 330 there is hope that actual bookmakers would be involved in the operation of the aforementioned kiosks. They already have a partnership with Golden Entertainment which operates many of the state’s gaming pubs. Southern Nevada residents are very familiar with their operation there–the ubiquitous ‘PT’s Pubs’. There is some issue about in-person versus remote registration–the Tavern Association wants to require in-person registration. And now, the bad news. A competing bill (HB 725) wants to make the Montana Lottery the regulator *and* the sole operator! In other words, we’ve got a dichotomy between one of the better potential state sports betting regulatory frameworks and one of the worst. The idea is for the state to put ‘Montana Lottery’ sports betting kiosks throughout the state in many current lottery retail locations. There would be ‘some Internet and mobile betting’ whatever that means. Not surprisingly, the state lottery commission is all in favor of this idea. Montana State Lottery Director Angela Wong said it would allow the state “to receive all of the revenue (from sports betting) after expenses.” Given that the lottery has no experience in running a sports betting operation the more likely scenario is that the state would be on the hook for the money the lottery loses while trying to play bookmaker. Hopefully, the political clout of the Montana Tavern Association and the sharp lobbyists from William Hill can get the ‘good’ version of sports betting regulation done in Montana. One hopeful sign is that despite the boneheaded effort to get the lottery involved it looks like everyone is on the same page about not giving the various professional sports leagues and the NCAA any money for ‘integrity fees’ or ‘official league statistical data’. In separate news, the Montana based Chippewa Cree Native American tribe has already signed on a technology partner for their sports betting offering. Italy based Newgioco Group will run its ELYS sports betting platform at the Northern Winz Casino in Box Elder, Montana. From the sound of it, it appears that Montana’s five ‘Class III’ tribal casinos will be able to offer sports betting without the lottery involvement regardless of what happens to the rest of the state. It remains to be seen whether the state’s Class II tribal properties will get on the sports betting bandwagon as well.